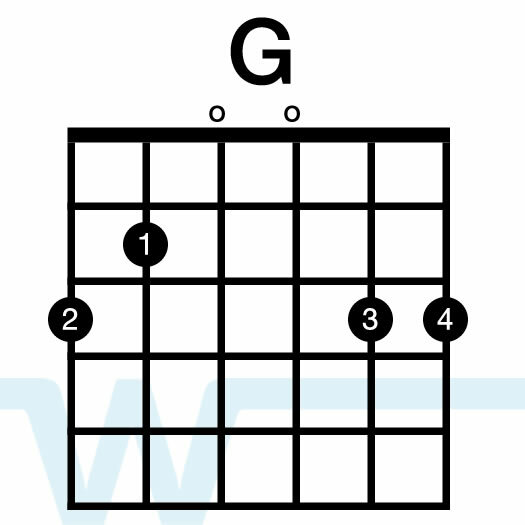 I play/teach this one using key of G chords with a capo on the 4th fret. Hey Brian! I love your tutorials, they are such a blessing! 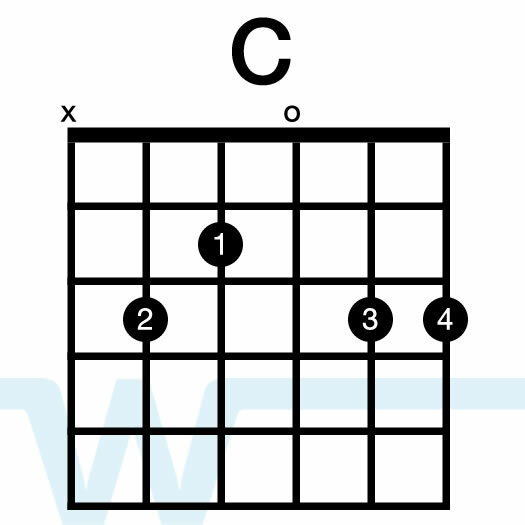 I tried playing along with the Elevation Worship recording of Open Our Eyes and the strum pattern seems a bit different. 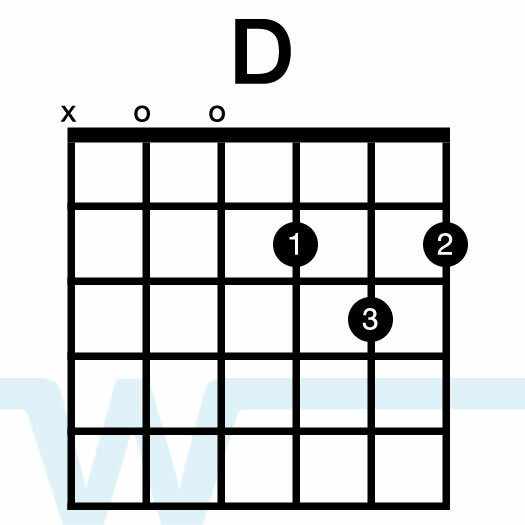 Also, the strum pattern you have in the video is slightly different than the one you have listed here above. Any thoughts? 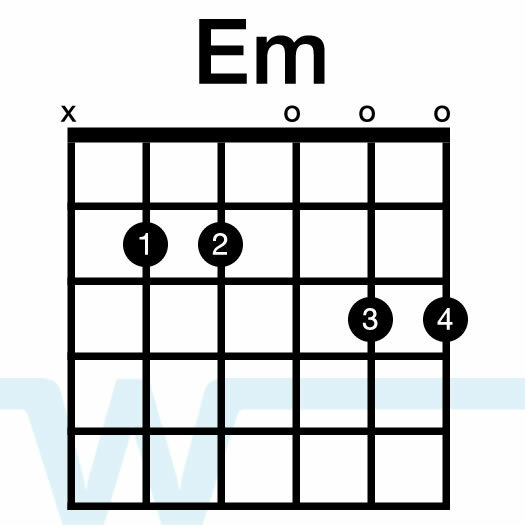 I’m really trying to learn this song and as always, I really appreciate all of your help! I was going from memory (and teaching the way I typically play it), so it might differ a bit from the recording. A good exercise would be to try and analyze what you hear in the recording and recreate it on your own. Okay thank you very much, I’ll be working on it! Hi Brian, thanks for the tutorial! This is a great help. You mentioned at the end of the video about the pad for this song being .99 cents but when I go your website I only see one set of pads in a bundle for $9.99. Are all the pads the same just in different keys? Hi Chris – I think I was referring to a download that does not exist anymore – I’ve changed things up a lot here in the past year or so. Sorry about that!